Opioids are valuable compounds. They have been throughout history and are still critical in modern medicine to treat severe pain. Due to several reasons including: ease of access, social acceptance, and neurobiological vulnerabilities, people are abusing opioids at epidemic rates in all 50 states. Prescription pain medications, heroin, and other substances have turned many people into addicts. Thousands of people die each year from overdose and opioid-related afflictions. 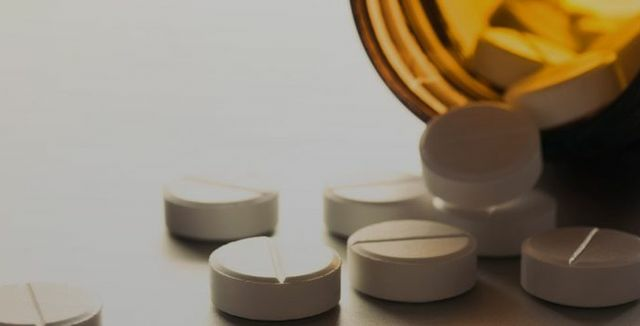 Opioids have been used as pain relievers for millennia and modern medicine still relies on opioids to treat acute pain, severe pain, and chronic pain.  While the opioid epidemic continues, investigators and clinicians continue to refine opioid use in medicine. Studies in safety, effectiveness, and abuse-deterrent delivery methods are ongoing. The prioritization of pain management is one of the crowning achievements in modern medicine and first world countries. Honoring the individual’s experience and delivering essential medications to treat that pain has resulted in incalculable relief from pain and suffering in recent years. To continue those efforts and improve upon them, researchers are working to understand the neurobiology of opioids. They hope to provide a road map from analgesia to abuse - to find where in the neurological pathway the person veers down the road to abuse. Other researchers are working on the implications of the social environment in opioid abuse. Always consult your physician before making a medical treatment or medication decision.